A local mayor is facing criticism from a secular group for introducing prayers before council meetings. Janice Charles of Barry Town Council, South Wales, said she has invited councillors of all faiths and none to the prayers and no-one is obliged to attend. But the National Secular Society claimed the Mayor’s actions risked turning it into a ‘club for Christians’. Councillor Charles says she wants to host prayers but says they will be separate to the official meeting. “As mayor, I’ll be holding prayers before full council meetings and I’ve invited councillors – of all faiths and none – to join me. “It’s something that happens before County Council meetings without controversy and of course no-one is obliged to come along”, she said. Despite this, the National Secular Society (NSS) sent a letter to her urging her to make sure the prayers are “entirely optional” and “sufficiently separate”. Welsh councils are allowed to hold prayers if they choose, and BBC research last year found the majority do pray before meetings. The Corporation reported that 13 councils hold Christian prayers before meetings, and not as part of the agenda. Denbighshire Council holds formal prayers at the start of full council meetings. In England the Government has made clear that local authorities can pray, if they choose, too. 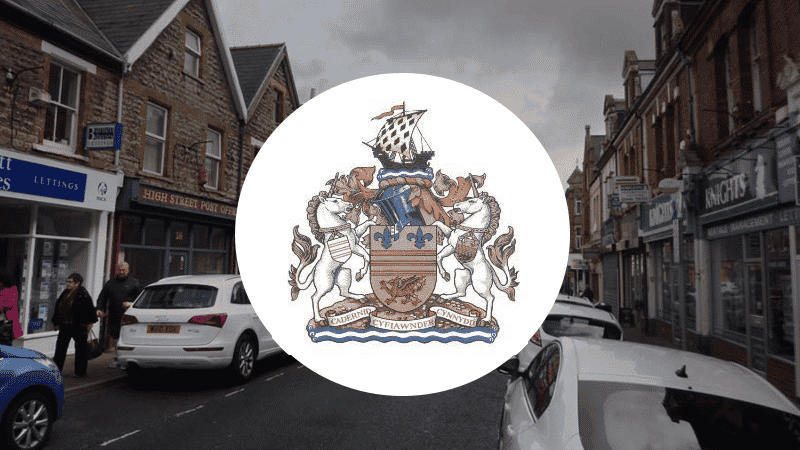 In 2012 The Christian Institute defended Bideford Town Council, which was sued by the NSS for holding prayers in the formal part of its meetings. In the resulting court case, the High Court ruled that local councils have no lawful power to hold prayers during official business. But within days of the court’s decision, the Government fast-tracked the commencement of new laws that restored councils’ right to hold prayers in England. At the time, The Christian Institute’s Solicitor Advocate said the High Court, “ruled against the National Secular Society in relation to their central argument that council prayers discriminated against atheists and breached their human rights”.